DOWNTOWN LIVING AT IT'S BEST! 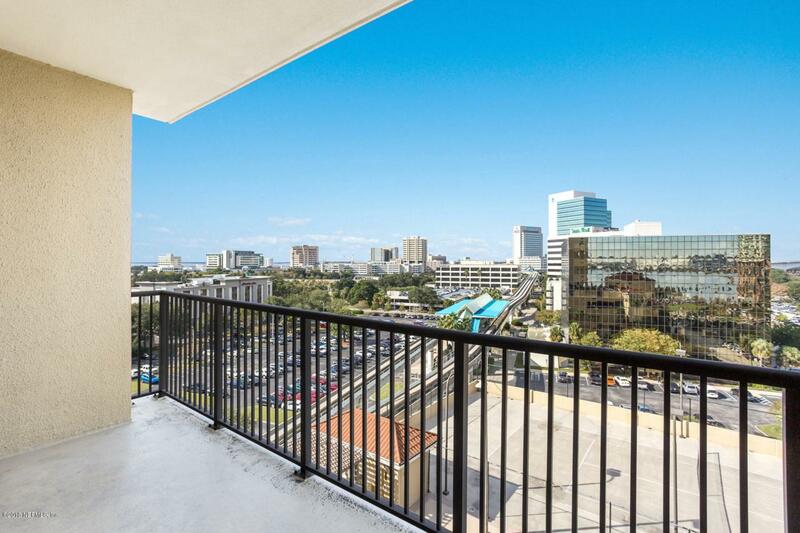 Come live the lifestyle overlooking the San Marco / Downtown area and enjoy the conveniences of entertainment, shopping, restaurants, and much more. Historic San Marco, the Landing, art district are within walking distance or a short drive. A very large living area with great views and large owners bath will exceed your expectations. This fabulous unit is convenient to all parts of Jacksonville and the beaches with I95 at your doorstep. Amenities include a concierge, fitness center, tennis courts, clubhouse, business center, sauna, hot tub, billiards room, social room, etc. This will not last and is a must see!